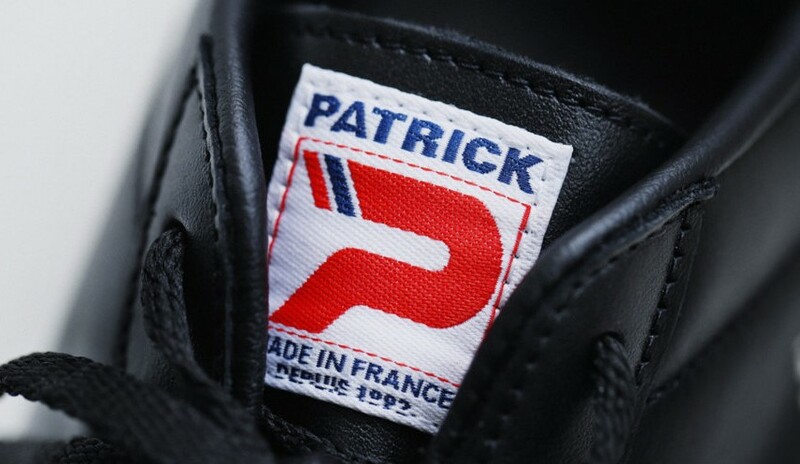 PATRICK Reborn Project Part 3 “LIVERPOOL-Anfield” Now On Sale! 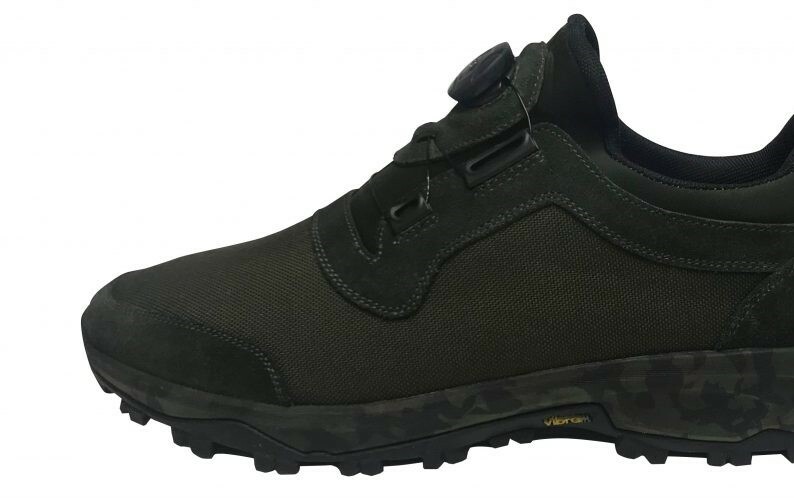 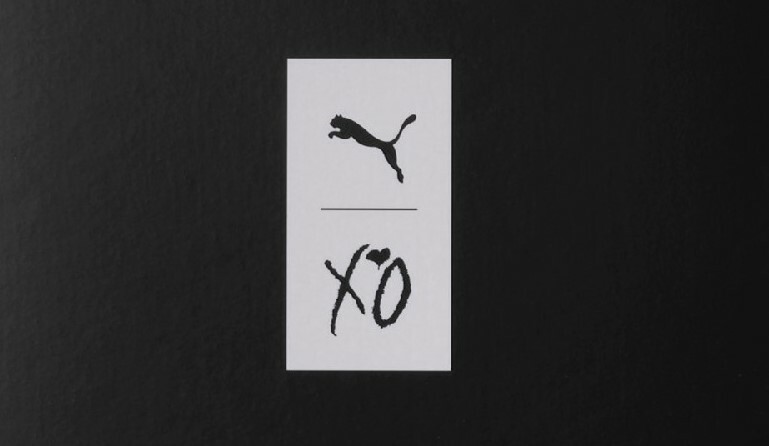 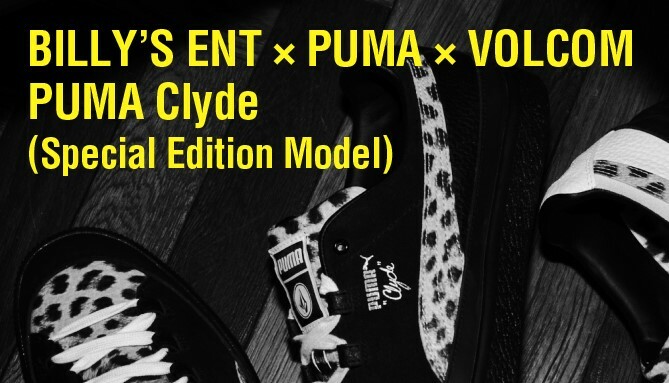 PUMA × THE WEEKND Vol.3 “PUMA x XO Terrains” 10/26(Fri)Release! 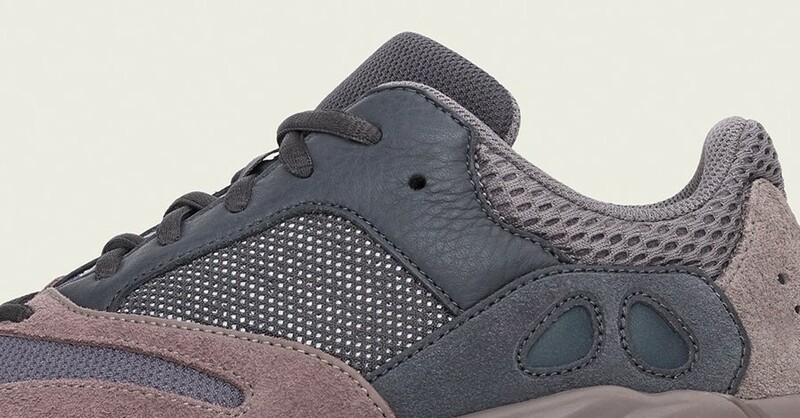 adidas Originals by KANYE WEST “YEEZY BOOST 700 MAUVE” 10/27(Sat)Release! 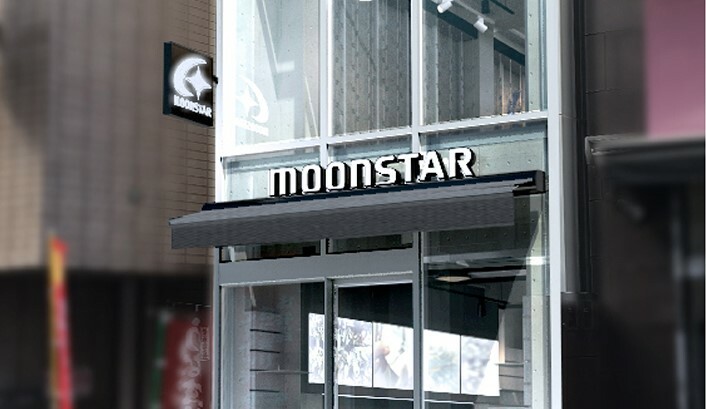 MOONSTAR Factory Ginza 10/26(Fri) Grand Open! 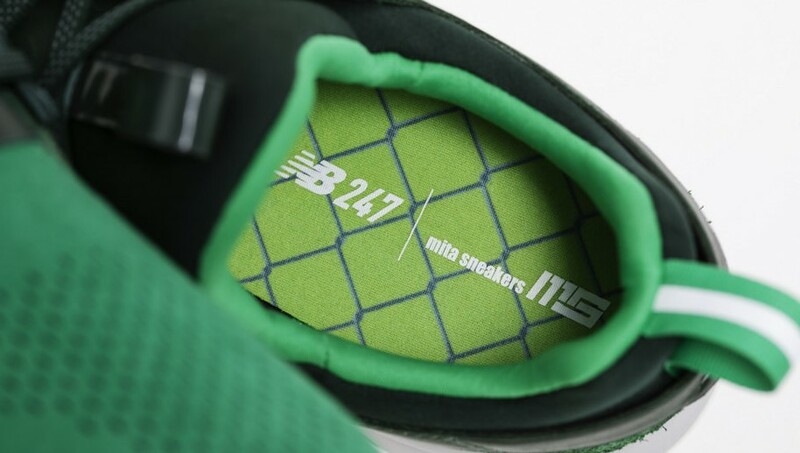 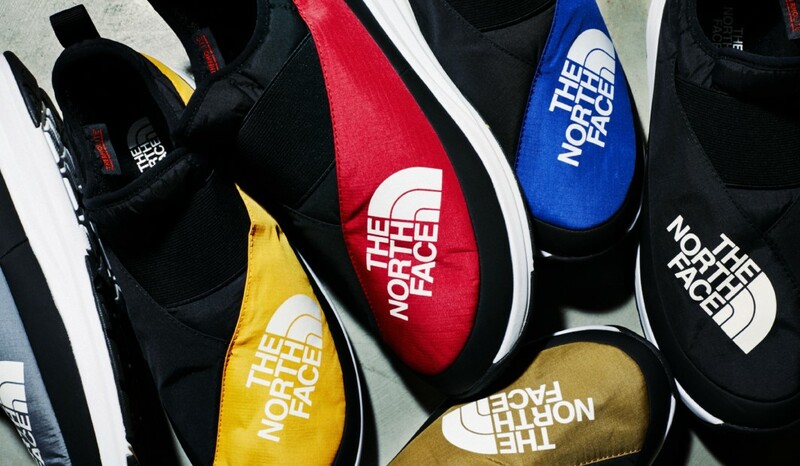 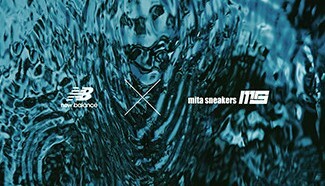 New Balance × mita sneakers “MS247 V2” 10/20(Sat)Release! 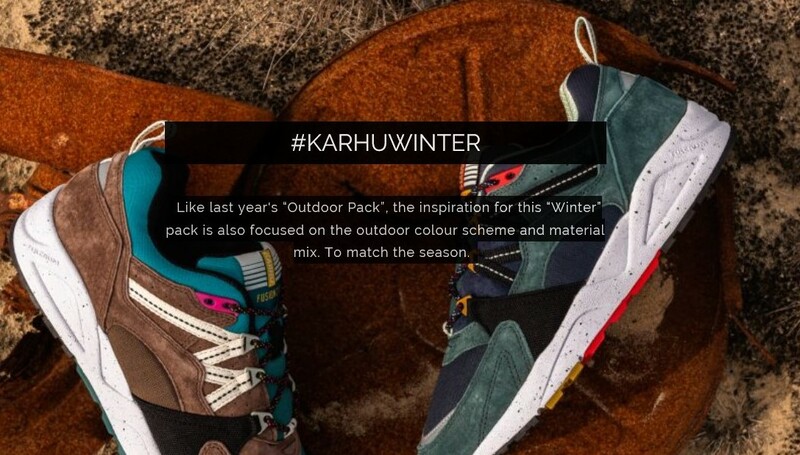 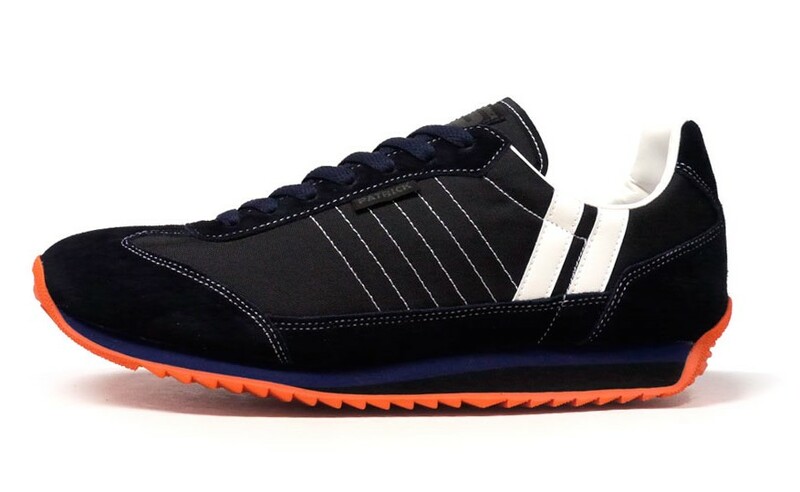 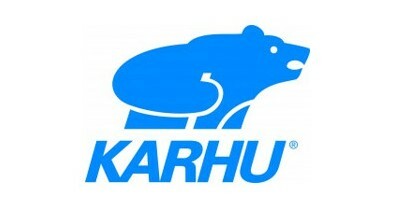 KARHU FUSION 2.0 “Winter pack” Now On Sale! 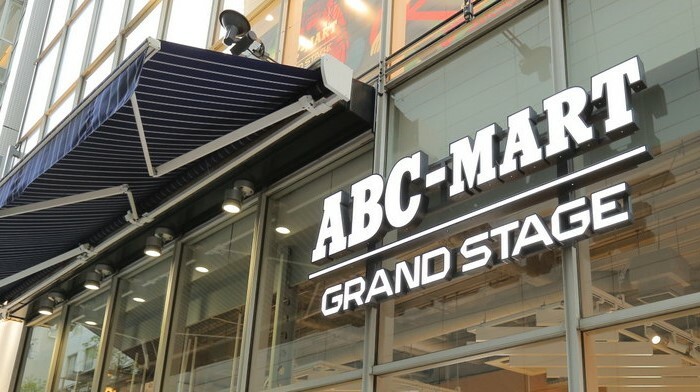 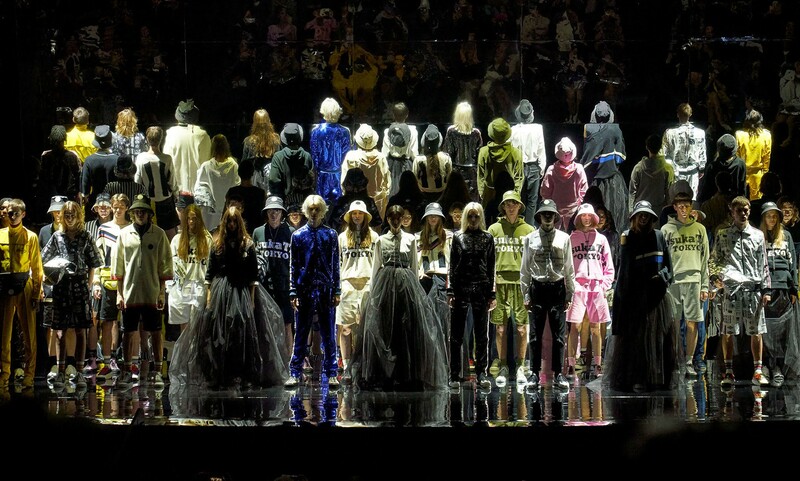 ABC-MART GRAND STAGE GINZA 10/19(Fri)GRAND OPEN! 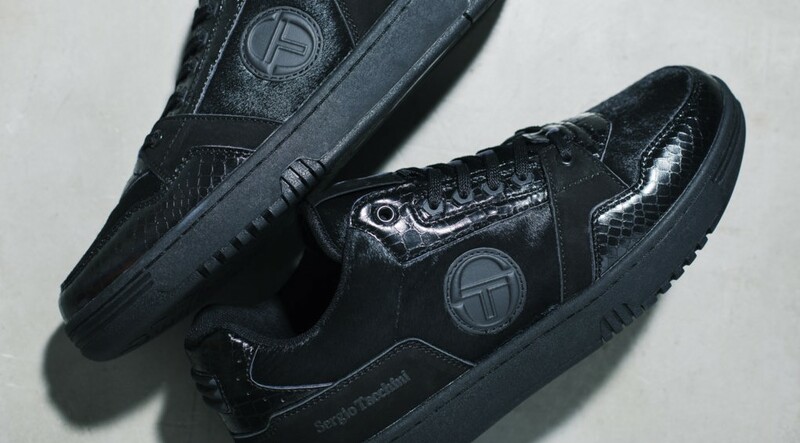 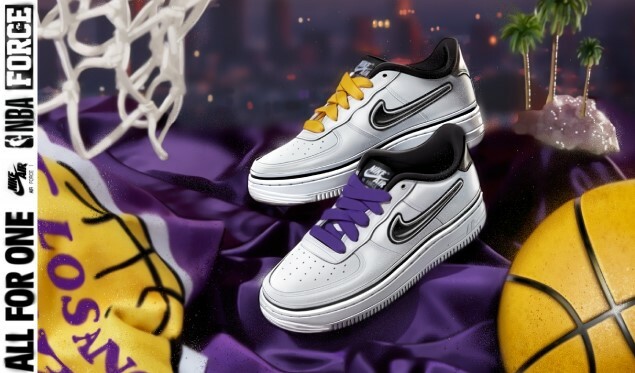 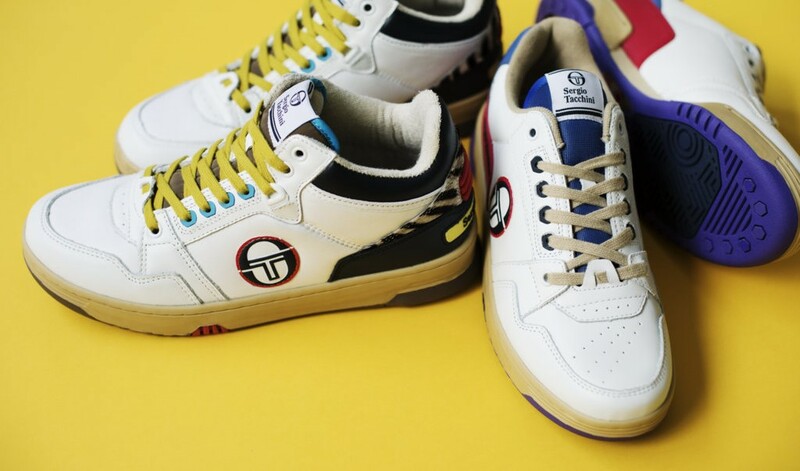 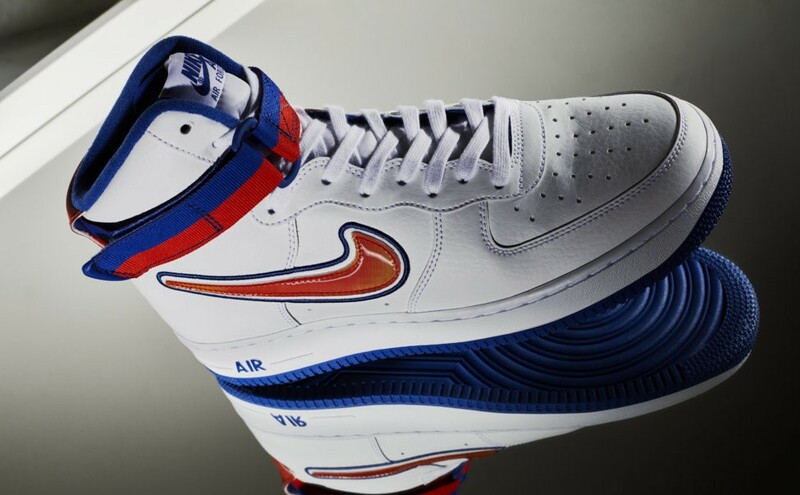 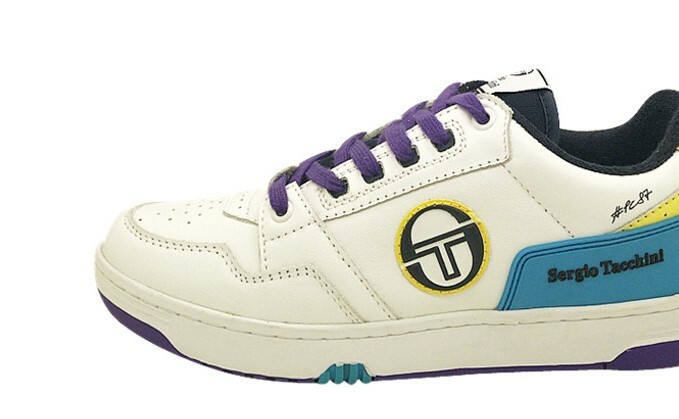 SERGIO TACCHINI × BILLY’S ENT PRIME SHOT BILLY’S 10/19(Fri)Release! 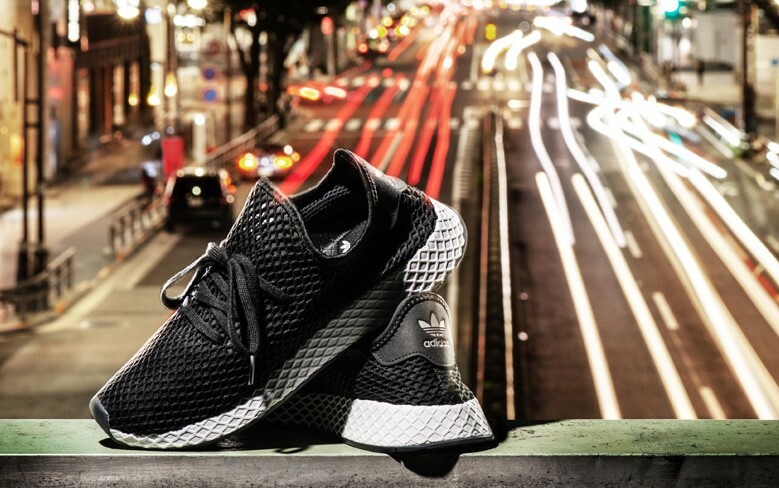 adidas Originals DEERUPT RUNNER KICKS LAB. 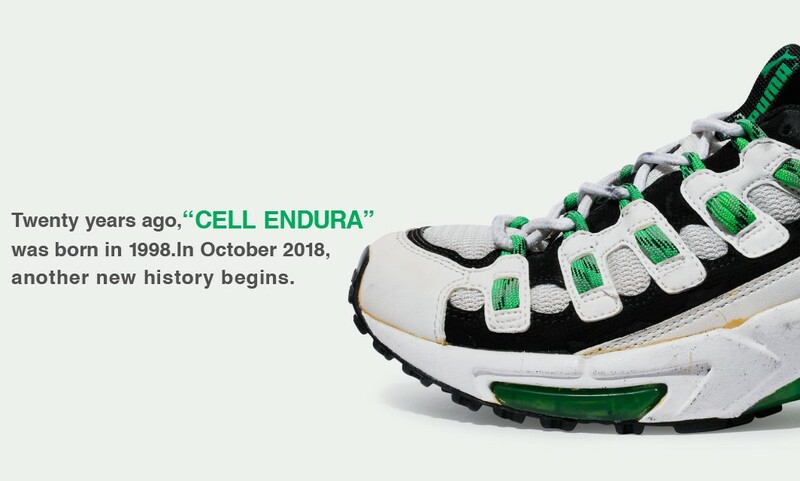 10/19(Fri)Release! 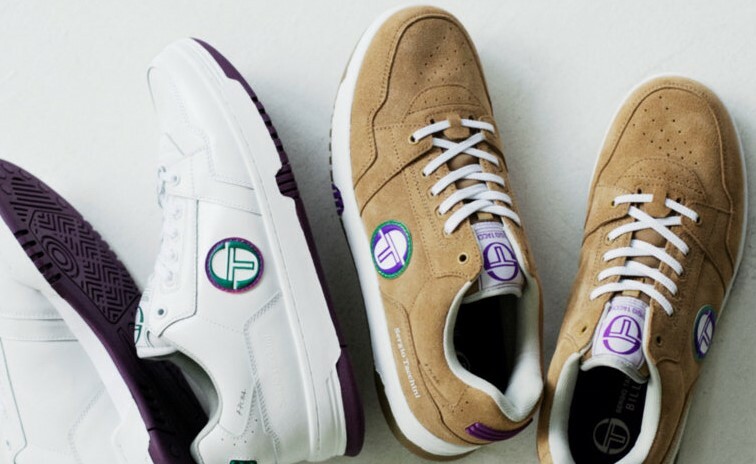 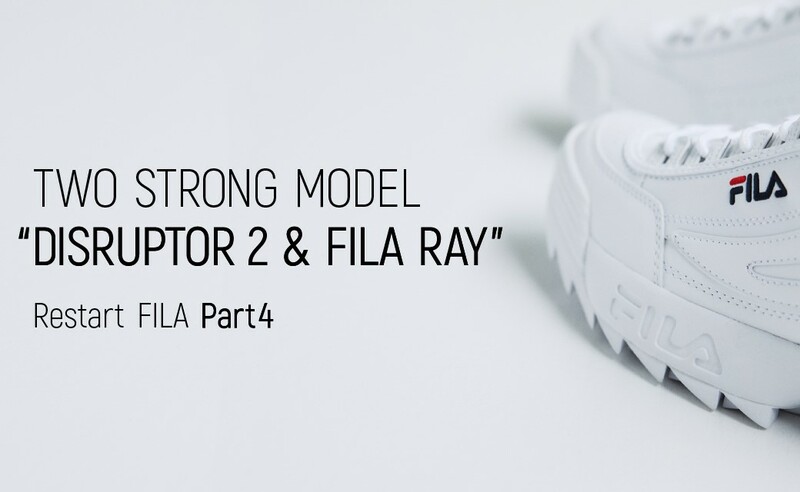 KARL LAGARFELD×PUMA Capsule Collection 10/19(Fri)Release! 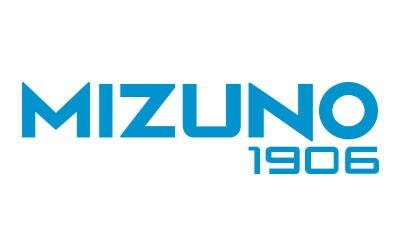 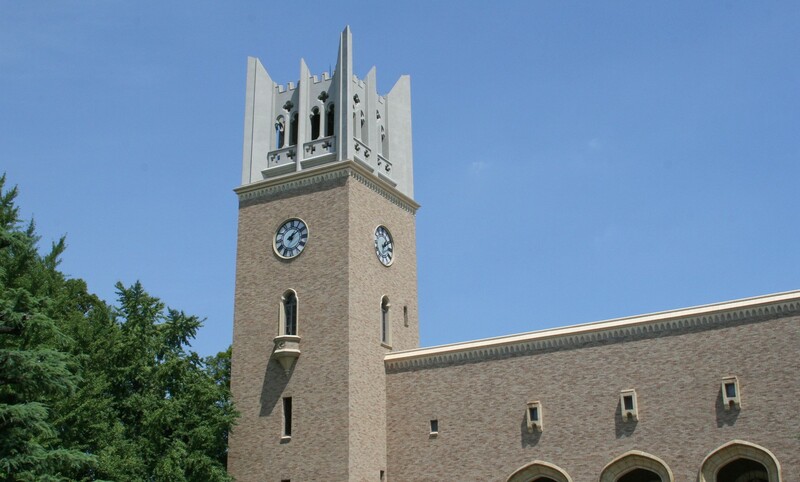 MIZUNO1906 MIZUNO MOLE & MIZUNO MR1 Now On Sale! 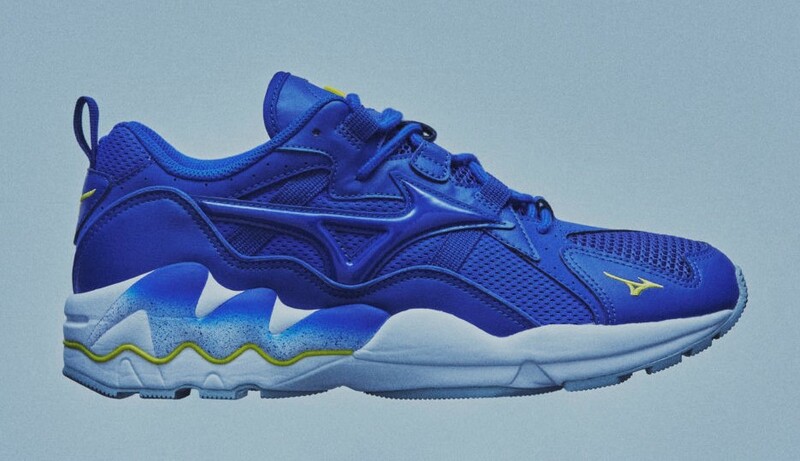 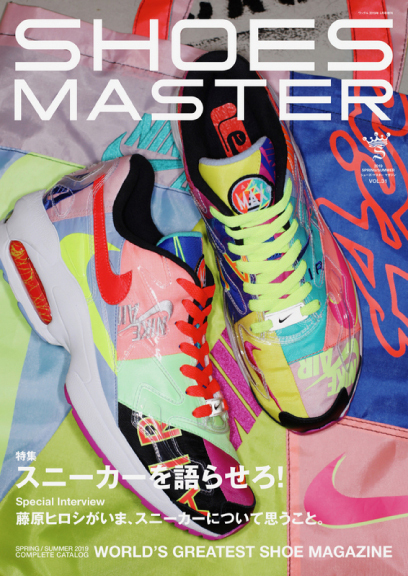 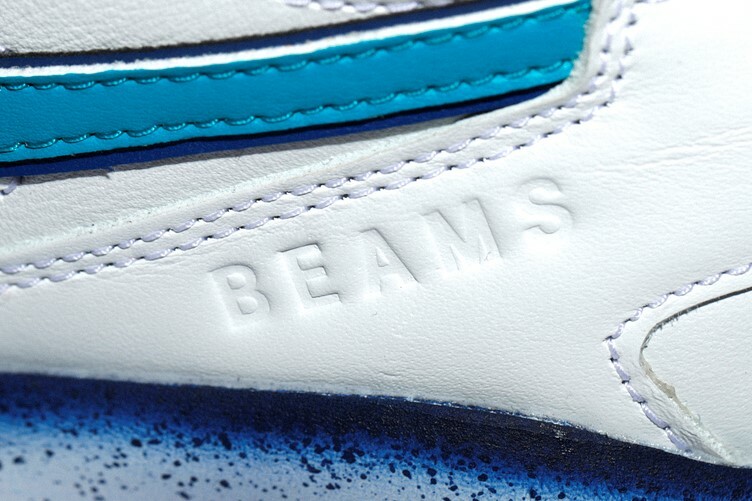 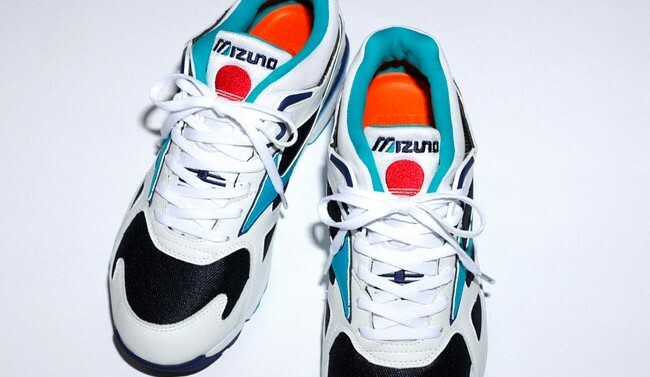 “KAZOKU” Vol.9 MIZUNO × BEAMS “SKY MEDAL BEAMS” 10.13(Sat) Release! 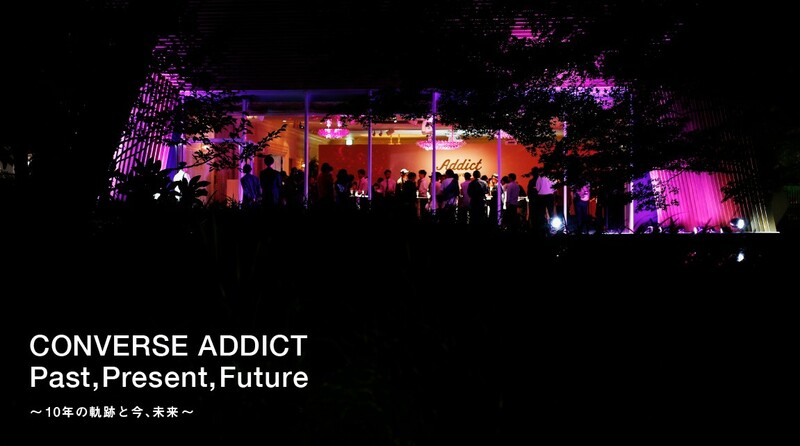 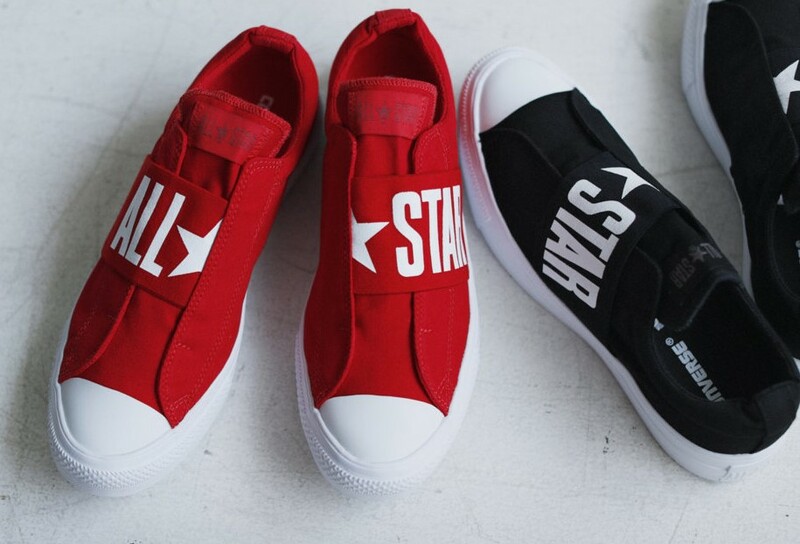 CONVERSE ADDICT 10th ANNIV. 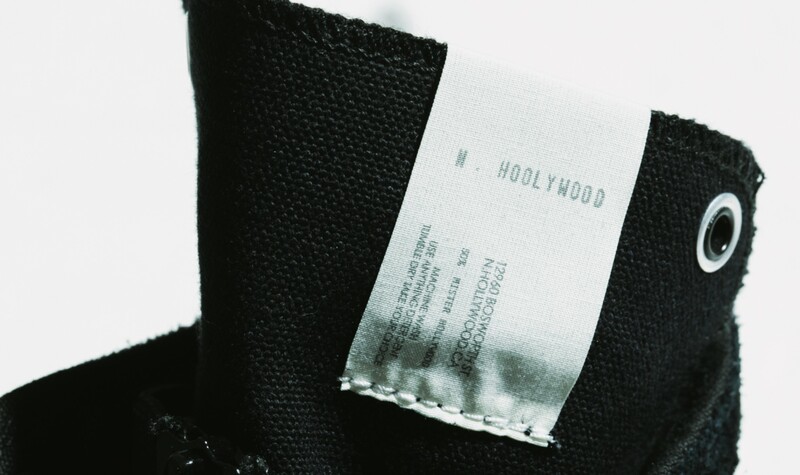 CONVERSE ADDICT × N.HOOLYWOOD 10/10(Wed)Release! 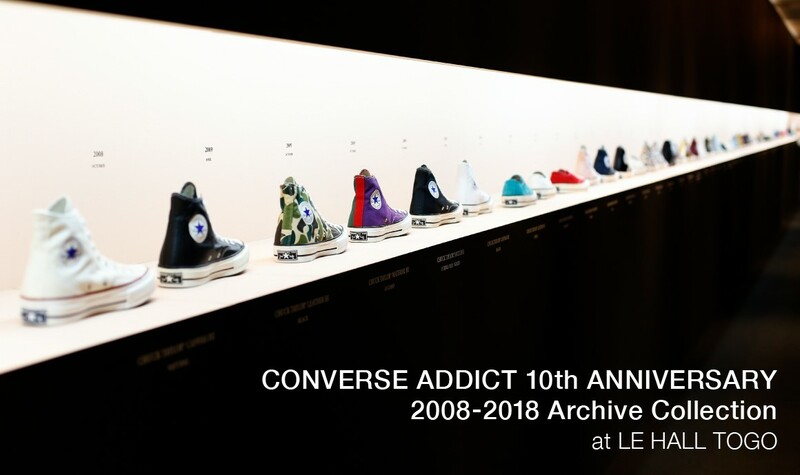 CONVERSE ADDICT 10th ANNIV. 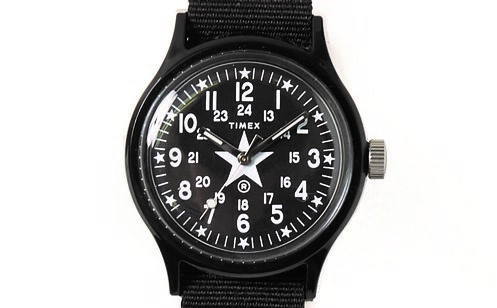 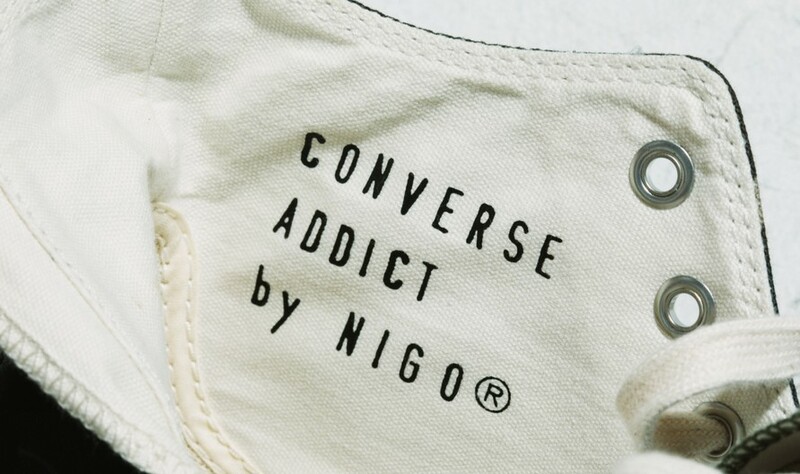 CONVERSE ADDICT by NIGO® 10/10(Wed)Release! 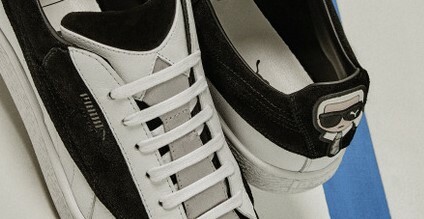 CONVERSE SKATEBOARDING × HUF “PRORIDE SK OX + / HUF” Now On Sale! 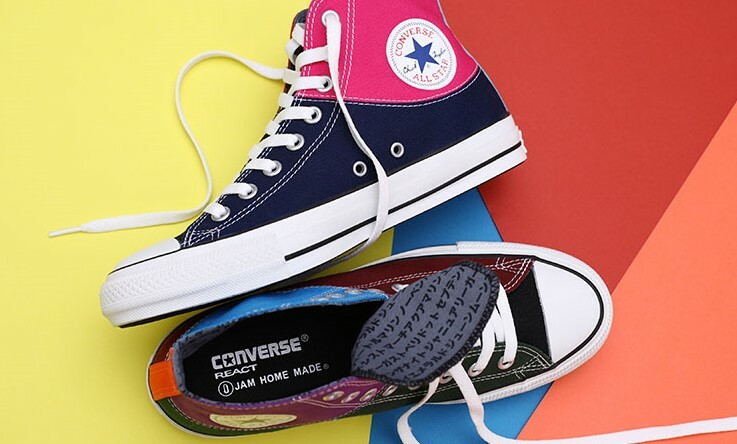 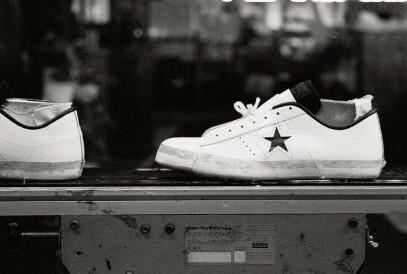 CONVERSE × JAM HOME MADE “ALL STAR 100 HI / JHM”10/27(Sat)Release! 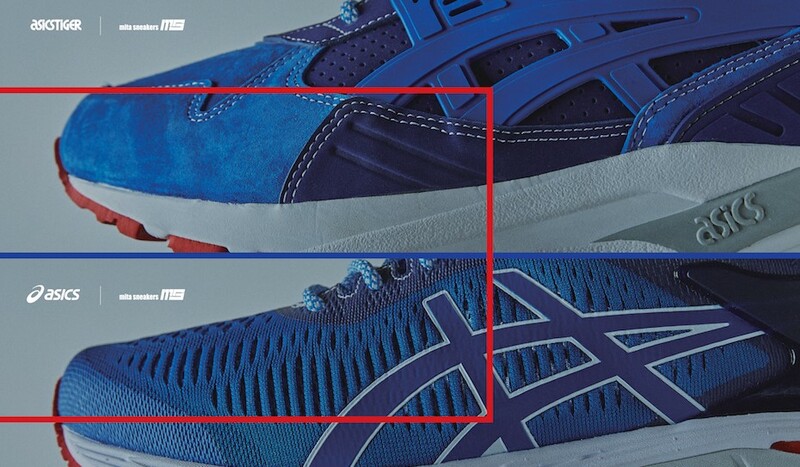 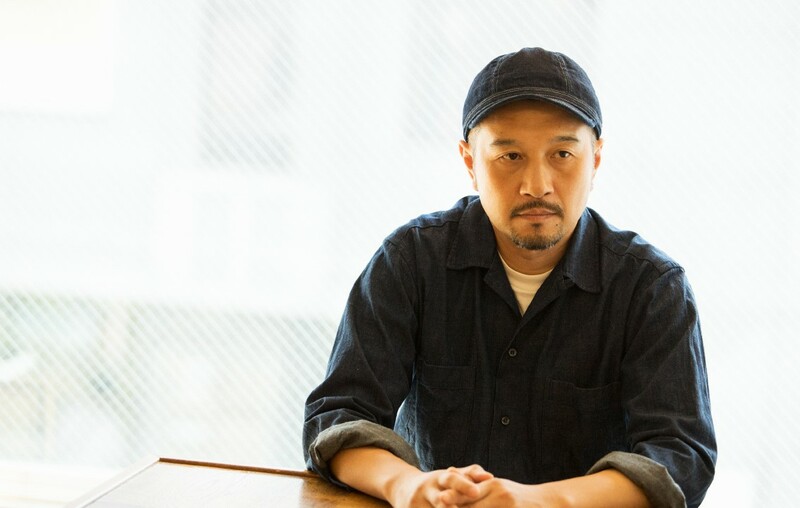 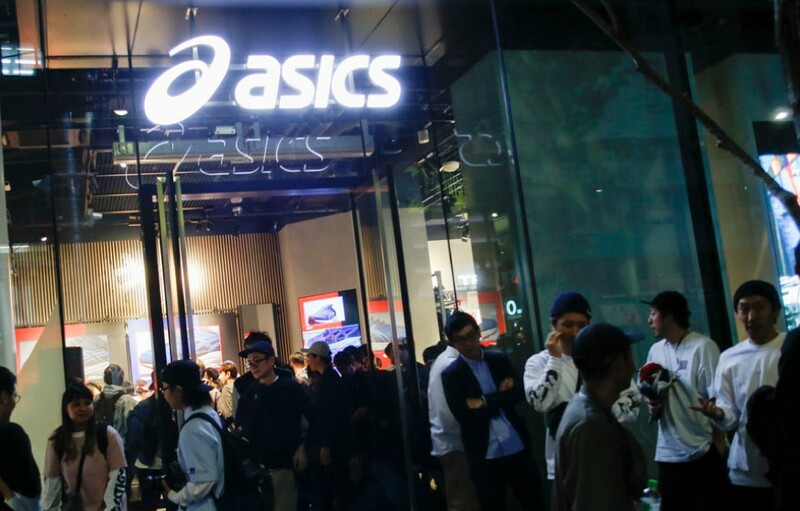 ASICSTIGER & asics / “TRICO” “mita sneakers” “GEL-KAYANO 25th ANNIVERSARY” Movie Release! 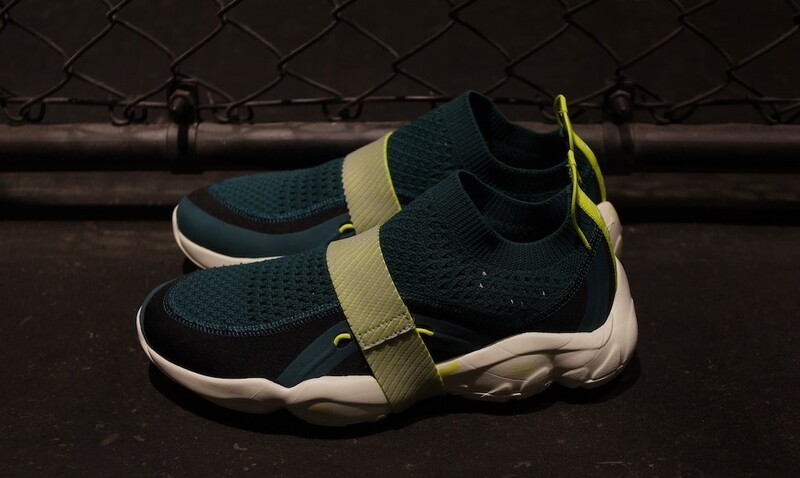 Reebok CLASSIC DMX FUSION MS “mita sneakers” at mita sneakers Now On Sale!